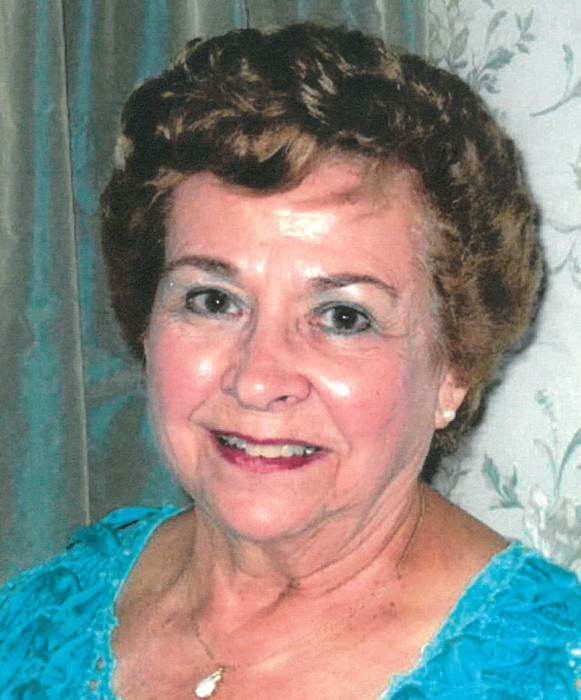 Pike, Nancy S., (nee Nancy Ann Snyder) born October 29, 1929, passed away peacefully on November 26, 2018 at the age of 89, surrounded by loved ones and in the good and caring hands of the wonderful caregivers at Cottage Grove in North Chili. Nancy is predeceased by her brother, Myron Peter Snyder; sister, Jane Frederickson; ex-husband, E. Grant Pike; friend Gerald Fleischer. She is survived by her daughter, Catherine Pike; son-in-law, Neil Shainwald of Pennington, NJ; daughter and son-in-law, Charlotte and Michael Krichew of Rochester, NY; daughter Cynthia Rich (David-deceased) of Ithaca, NY; grandchildren Aaron Pike and his spouse, Stephen Sukman of Los Angeles, CA; Leigh Shainwald of Stamford, CT; Miriam Broida of Rochester; Jonathan Broida of Fairport, NY; Benjamin Rich of Weston, WV; Jacob Rich of Louisville, KY; great-grandchildren, Alexis Broida, Dominic Broida, Gianna Broida, Willow Rich, Odin Rich, Jade Rich and great-great-grandson, Jy'hyar Colon. Nancy will be greatly missed by all. Nancy was born October 29, 1929 in Rochester, NY on the day of the infamous stock market crash, and in the bedroom in which she slept for many decades. Nancy graduated from The Columbia School and was in advanced studies in piano and music at the Eastman School of Music. She attended Middlebury College and graduated from the University of Rochester with a teaching degree; a memorable senior project was a beautifully illustrated and fact-filled book about sea horses. Nancy taught elementary school at the Jefferson Road Elementary School in Pittsford and at the Laurelton School, Pardee School and finally the Laurelton-Pardee School in East Irondequoit, where she was appreciated and is remembered by generations of students. In retirement, Nancy was President of the Retired Teachers Organization. She had a passion for any activities in which she was involved. Nancy participated in many clubs, among them travel slide and bridge club. Nancy was energetic, vivacious and cheerful and her joyful spirit and infectious laugh drew many to enjoy her company. Nancy was active at St. Mark and St. John's Episcopal Church serving as a warden, participating in the choir, was very involved in the church's Kids Club and a member of the Episcopal Church Women's Club. Stylish and beautiful, Nancy was a wonderful dancer. She was an avid gardener, baker, seamstress and talented in so much more. She had that unique gift of making those around her feel ‘special,’ and her enthusiasm for life was palpable. Always there to lend a helping hand to anyone who needed her, Nancy often put others ahead of herself without a second thought. She was filled with love and compassion, and a positive light to all who knew her. A Memorial Service will be held on Saturday April 27th, 1:00 PM at St. Mark and St. John’s Episcopal Church (1245 Culver Road), followed by a reception. Those wishing to offer memorials may contribute to the Alzheimer's Foundation of America or the Cottage Grove Memory Care Residence, Helen's House, 46 Cottage Grove Circle, N. Chili, NY 14514; checks to be made payable to the Rochester Presbyterian Home. There's still time to send flowers to the Memorial Service at the St. Mark and St. John's Episcopal Church at 1:00 PM on April 27, 2019.